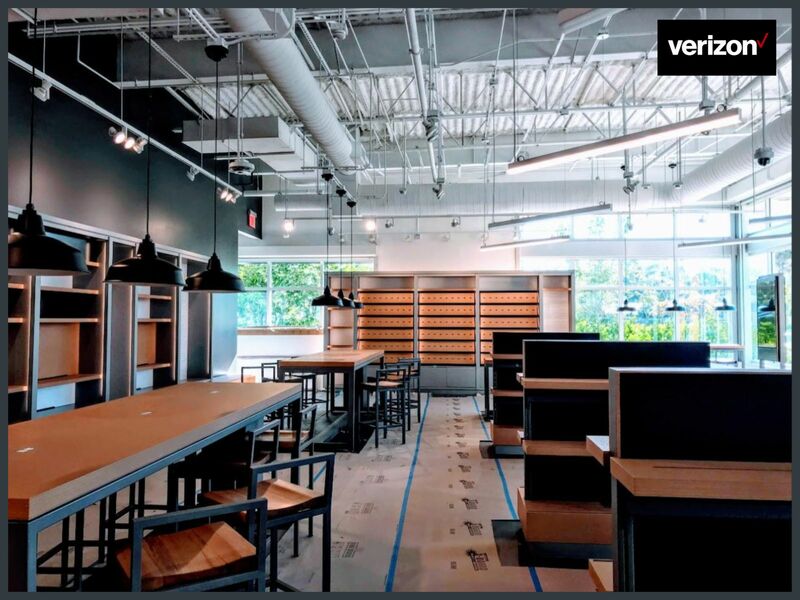 Whatever your project may be, Tobin Properties provides critical expertise to sustain value, assure success by bringing your construction to fruition on time, at or below budget. 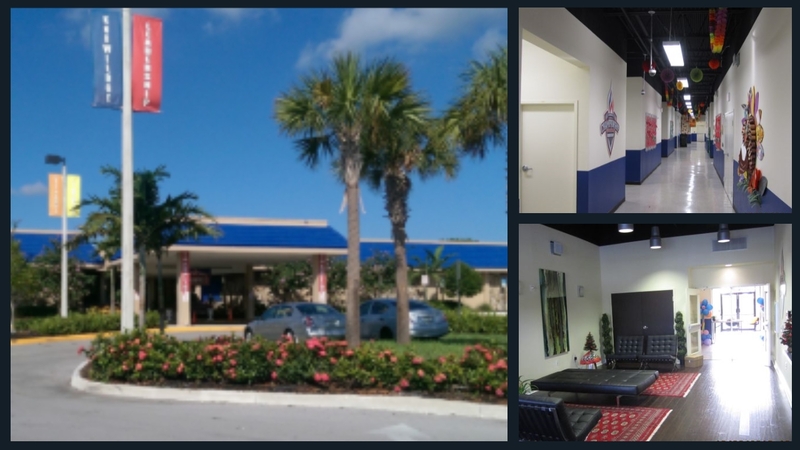 With Florida licensed Contractors on staff, we manage the planning, design, construction and post construction phases. Tobin Construction Group represents comprehensive management of every stage of the project, beginning with the original concept and project definition, yields the greatest possible benefit. We look forward to working with you. 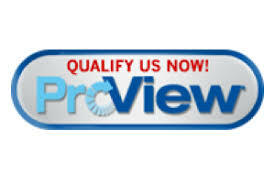 Email or call us now 954-843-7205! Interior Retrofit. 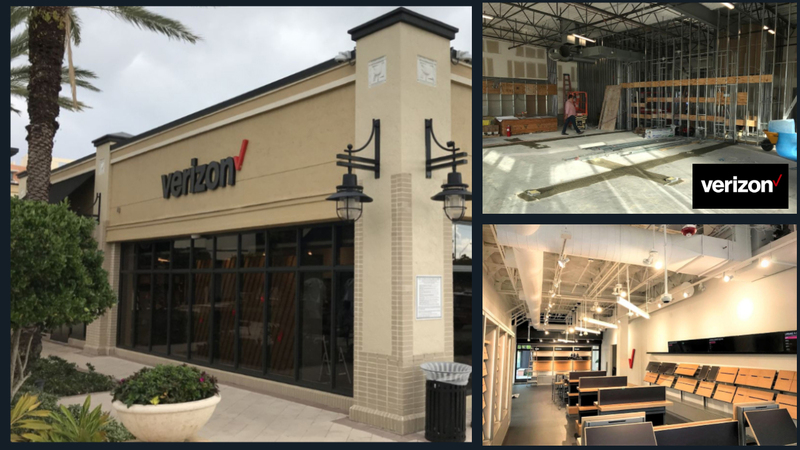 Phased Project Open During Construction: Underground Electrical, Concrete Cutting, New Millwork Fixtures, Drywall, Flooring, Finishes, and Signage. 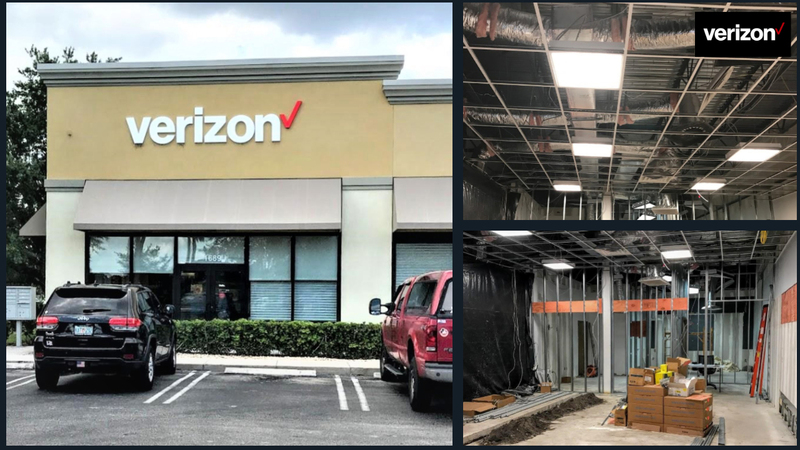 Demolition of Existing Space, New Utilities, New HVAC, Structural Concrete, New Storefront, Security Shutters, CCTV, Energy Management Systems, Drywall, Signage, and Millwork. Complete Interior Buildout. New Electric Service, Trenching, Tele-Data, HVAC, Millwork etc. Tenant Improvement, facade enhancement, asphalt overlay, re-stripping, and signage. Complete rebuild of 40 year old building converted into state-of-the-art charter school for 850 students. Interior and exterior (40,000 sq. ft.), including all new site development, roof system, fire systems, etc. Demolition of existing facade across Kroger and small shops. 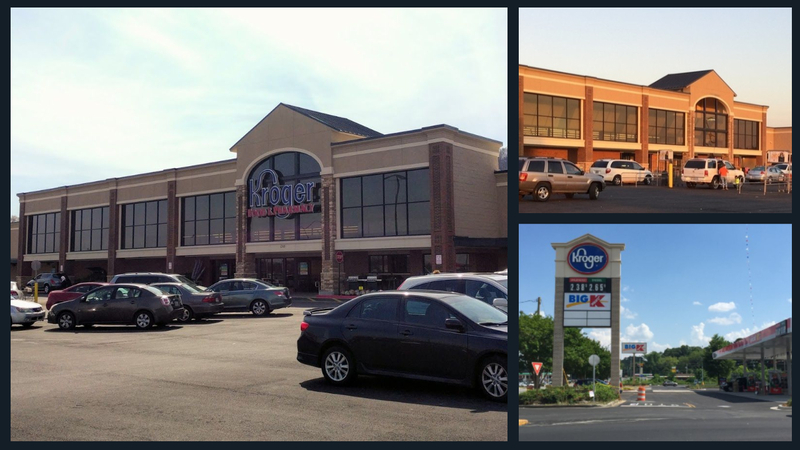 Construct new facade across Kroger and small shops to include two story tower feature at Kroger entrance. 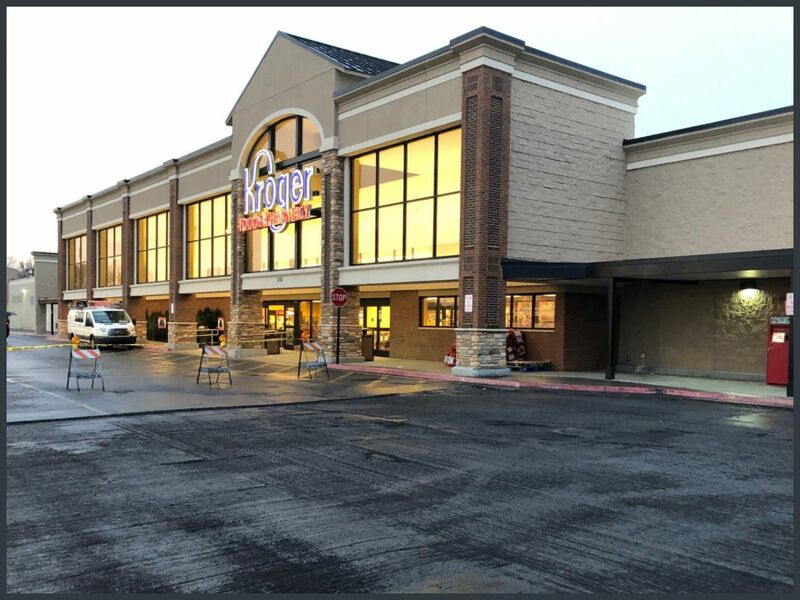 Replace existing parking lot and rear truck drive asphalt. Replace existing parking lot lighting with new LED lights including new poles and bases. 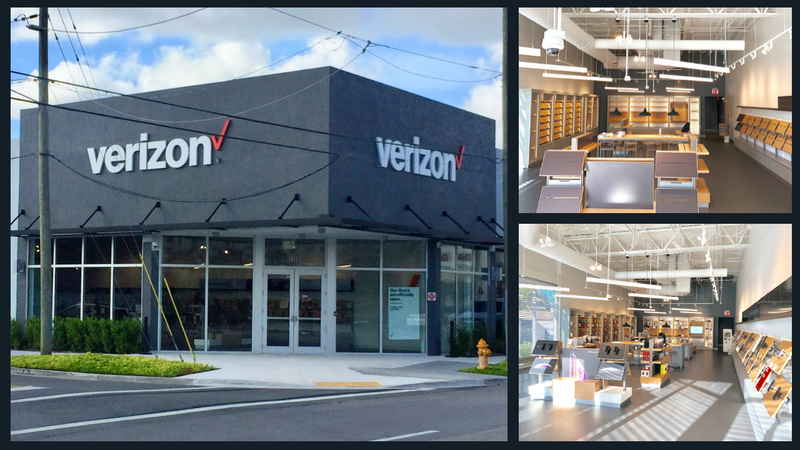 Interior Build-Out of new Verizon Wireless Retail Store. Included all M/E/P, framing, drywall, ceiling, flooring, millwork and other specialty finishes. 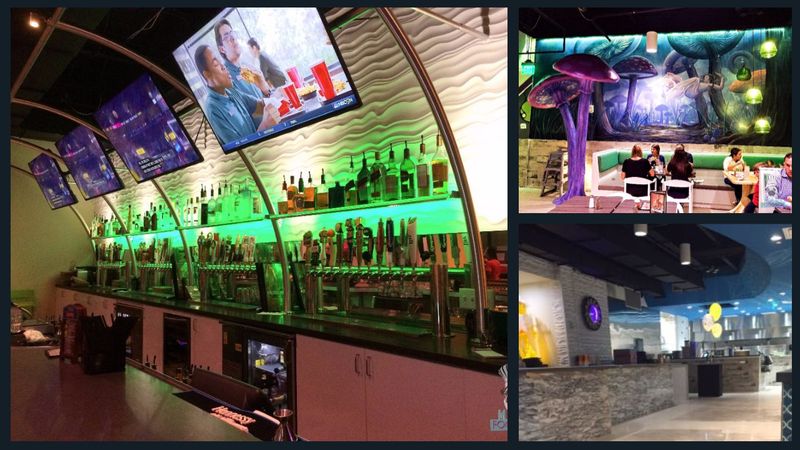 Interior build-out of the first Miami based Mellow Mushroom, approximately 6,500 square feet. 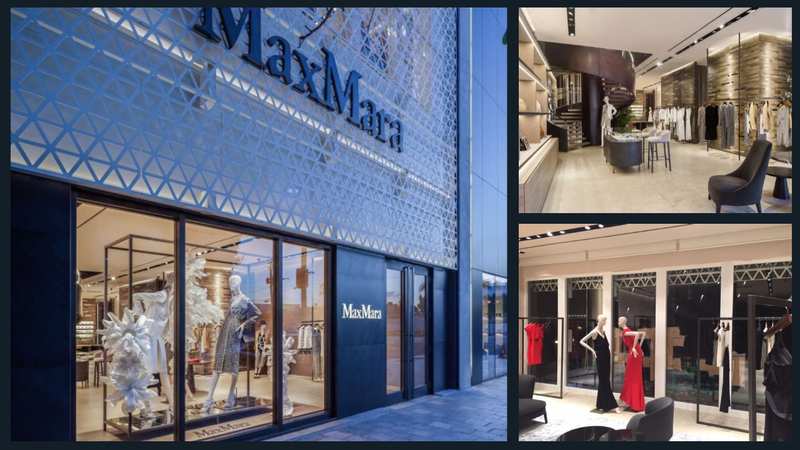 Interior and exterior build-out of a brand new shell in the new Miami Design District for MaxMara. Two story project plus additional structural steel supports below first floor of store in the parking garage for spiral stair system. Full turnkey project. 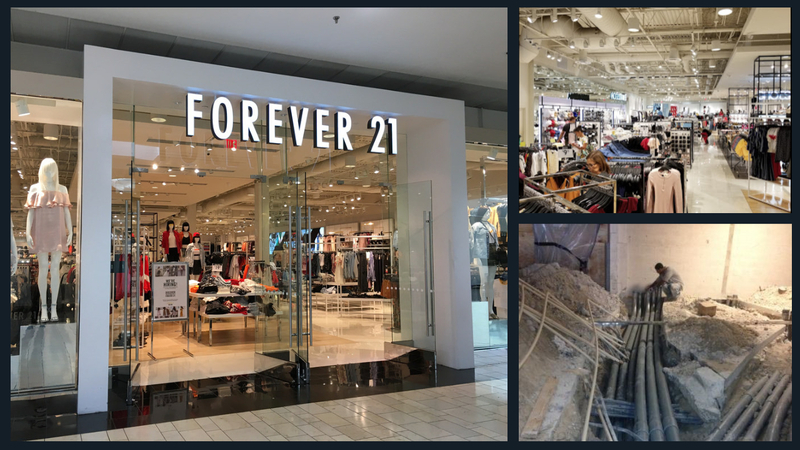 Demolition of multiple vacancies within Miami International Mall. Construct interior fit-out through Landlord for tenant, including all new utility services, new meter room for portion of mall, etc. 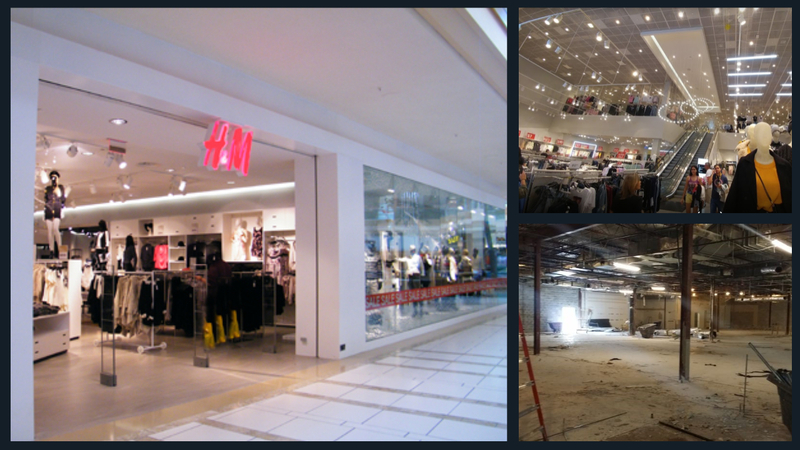 Demolition of multiple vacancies within Miami International Mall. Construct new interior fit-out through Landlord for tenant. Includes all new utilities, meter room, pedestrian hallway from interior of mall to exterior of mall.